We are aware that what we eat and how much we eat affects our health and lifestyle. But do you know that what we do after eating is important as well? 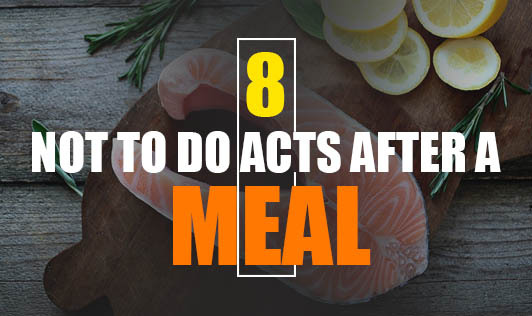 Read how the activities we usually do after eating affects our health.